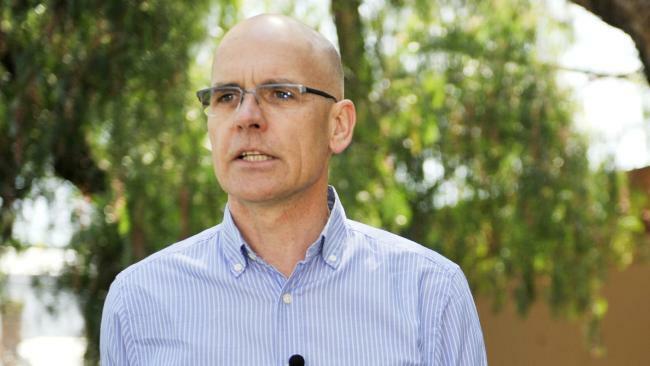 One of Australia’s most prominent public intellectuals, Charles Sturt University professor Clive Hamilton, claims the Chinese Communist Party is inserting “agents of influence” at all levels of Australian political life. Professor Hamilton, whose forthcoming book on Chinese foreign influence was postponed by its publisher amid fears Beijing would bankroll endless defamation suits against it, said the Chinese government was exerting a degree of influence in Australian affairs that went well beyond that of other countries. Professor Hamilton said Australians “had a long way to go’’ ­before they understood the ­extent of Beijing’s meddling. Professor Hamilton’s remarks followed a report in The Weekend Australian about an attempt by officials from the Chinese consulate in Sydney to bully Parramatta city councillor John Hu into dropping his perceived support for the Falun Gong movement in exchange for a visa to China. The incident, corroborated by Parramatta’s then-mayor, John Chedid, was an example of the extraordinary degree of attention Beijing now pays to the small-stakes world of local politics. Yesterday it was revealed that publication of Professor Hamilton’s book, Silent Invasion, would be delayed due to legal concerns. Publisher Allen & Unwin said that after “extensive legal advice’’ it decided to delay publication until certain matters already before the courts were resolved — apparently a reference to defamation action against Fairfax Media by Chau Chak Wing, a Chinese-Australian billionaire. Professor Hamilton said Chinese Australians living in Sydney “effectively live in fear of the consulate and what it might do”, ­especially those who have family or business affairs in China. The Chinese consulate declined to comment on the claims that it tried to bully a Parramatta councillor.